Instead of decorating for specific events, like Halloween or Christmas, decorate for entire seasons. Decorating for specific events can be expensive, only stays relevant a couple of weeks sometimes even only a couple of days, and takes up valuable storage space when not in use. Sticking to seasonal items instead of occasion-specific decor means you can style your home for a few months at a time; your efforts can be appreciated and enjoyed for longer instead of just for a few days. If you especially love and enjoy celebrating specific yearly events, consider minimal-waste and handmade options to create your decorations instead of purchasing them. There’s nothing wrong with going all out if celebrating certain events are something you enjoy. Seasonal interior style can be switched up as much or as little as you want. You might want to restyle once or twice a year or for every season. But when you style for the seasons instead of for specific events, you save time and money, and reduce the waste you create. There may be some areas of your home that are just not worth decorating. You don’t need to decorate your entire home to achieve a seasonally inspired interior style; pick high traffic areas to maximise the visibility of your efforts. Choose certain areas or “zones” to restyle and reflect the season. Areas like your entranceway and the main living areas are perfect for seasonal restyling; if you spend a lot of time in certain rooms those are the ones you should consider devoting your decorating efforts to. The most visible areas of your home are those that will have the most impact so don’t spend too much time decorating bathrooms or bedrooms. 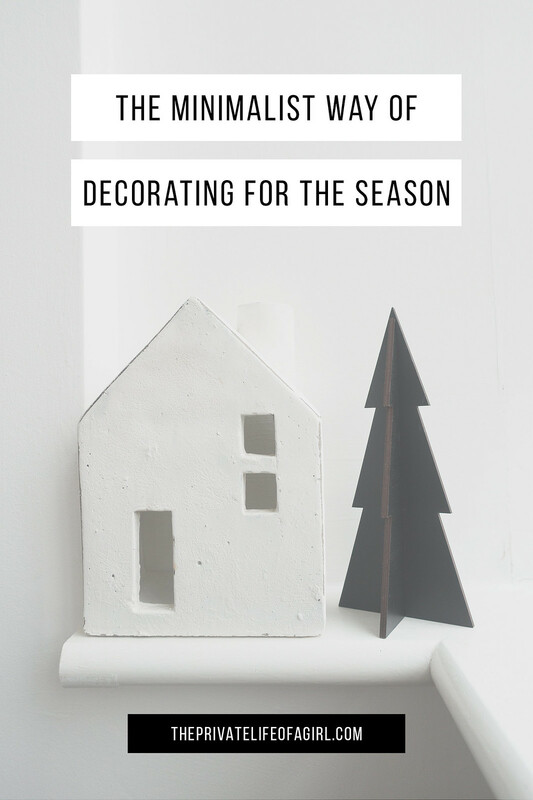 This will help limit the amount of decorations you need and the time required to decorate. You might not even want to decorate entire rooms either; creating little “zones” to decorate works just as well at reflecting the season. You could decorate the windowsills or side tables, create a reading nook or cosy spot, or simply add a wreath to your door and be done with it! 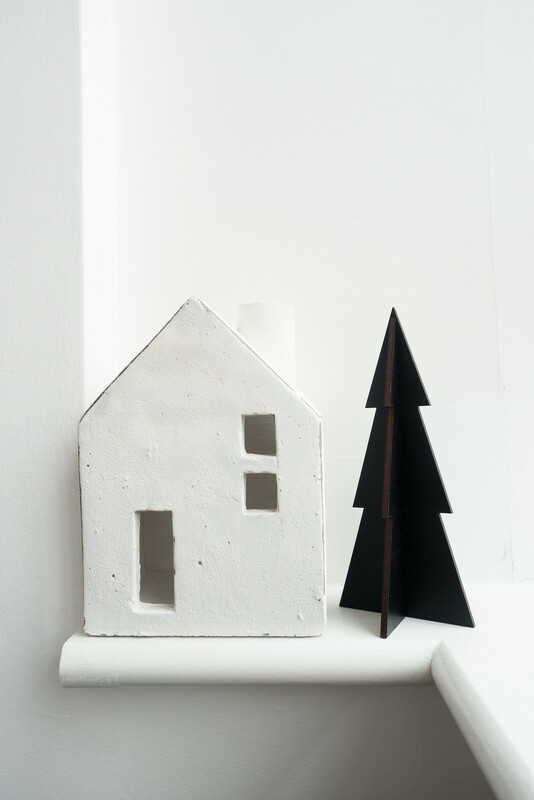 Seasonal decorations don’t have to be in your face, they can be subtle and have the same impact. When it comes to choosing how to decorate, focus on classic subtle pieces that wouldn’t look too out of place if you kept them up for longer than intended. Pieces that can be blended into your all-year-round decor are ideal and using colour rather than objects is even better. My top tip is to create a Pinterest board and note the themes and colours you’re drawn to. Pick out elements you could incorporate into your home decor. Organic, natural materials tend to work best, and there are plenty of ways you can decorate without relying on shop-bought ornaments or decorations. If you do choose to purchase decorations, buy a small selection of quality items you love in a style you can use for years to come. Fewer, larger pieces will have a bigger impact, require less styling, and don’t look cluttered. Alternatively, smaller pieces are more versatile and can be blended into your existing decor for longer; things like branches, dried flowers, plants, decorative trays, candles, and lighting. A simple arrangement of seasonal items is so easy to achieve and can have a huge impact on the look and feel of your home.